To download the rates, right click on the link above then Save Link . 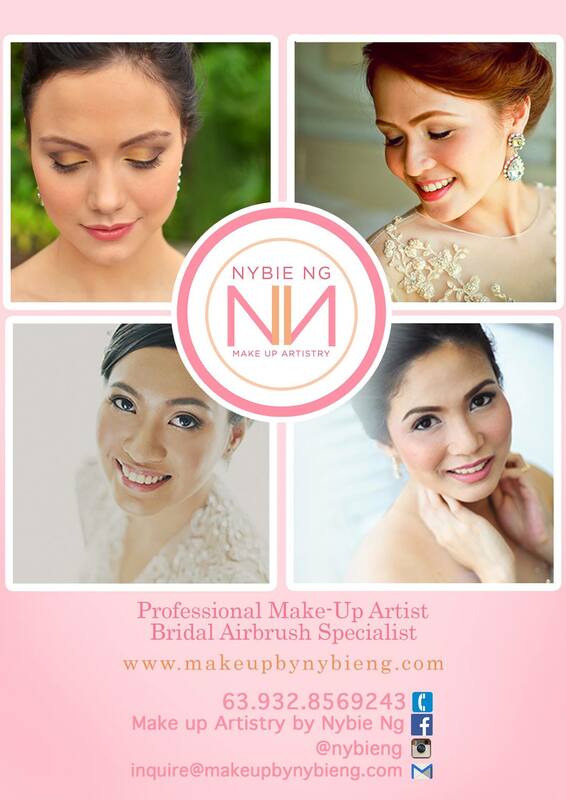 Kindly email me your updated rates for April 12, 2014 wedding, please include rates for pre-nup and test make up. Thanks! Rates will be sent to your email. kindly email me your updated rates for december this year. thank you. Can you please send me your rates and wedding packages?Wedding will be in Tagaytay this coming Aug 10. Hope you can send your package rate for weddings. Wedding will be in Marikina, November 16. Can you please send me your updated wedding package rates. The wedding will be at Q.C. on March 3, 2014. Can you send me po your rates/packages for a wedding this December 2014? Venue will be in Intramuros, Manila po. Ive sent the rates to your email. Kindly check your inbox. Can you please send me your packages, it rates and inclusions. Wedding will be on December 2015 at San Mateo, Rizal. Thank you. Hi! Would like to ask for your wedding packages. The wedding will be on December 17, 2015 in Antipolo. Thank you! I just wanna inquire about your prenup rates and availability this coming thursday 08/20. Thank you for your inquiry. We have sent the rates to your inbox.